Unknown metals can be identified using techniques such as SEM-EDS, WDXRF, ICP-OES and C/S/O/N/H elemental analyzers. Constellation has the capability of analyzing microscopic metal particles, large components, and everything in between. Get in touch with us for metal testing services. 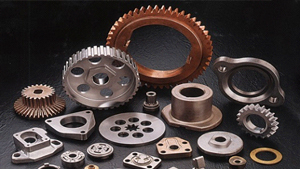 We have experienced engineer and scientist for metal testing .